D1 Milano creates effortlessly cool watches for the kind of wearers whose character builds their personal brand – not the other way around. And choosing the D1 experience means far more than just selecting a watch that sets you apart. In addition to building a brand, D1 is committed to building a collaborative community, from our leadership team to our manufacturers, distributors and customers. “We want everyone involved in the value chain of bringing our watches to shoppers to share in the value of each timepiece. For example, this means we place a great deal of importance in forging relationships with distributors, and we price our pieces so they benefit more than from other brands. Our customers understand that the price and quality of our watches keeps our D1 brand unique and strong. When you choose D1, you become like family. We want to be the industry standard of constructive innovation in a world of destructive innovation,” Dario emphasizes. 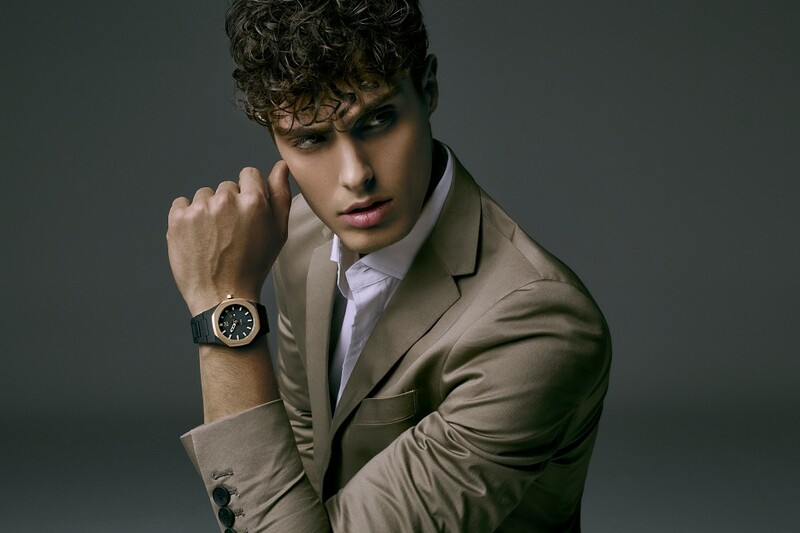 Visit www.d1milano.com and decide which of their watches speak to your own effortless, elegant style.